Mars Area School District serves the communities of Mars and Valencia boroughs as well as Adams and Middlesex townships. Our District has always been associated with forward thinking, quality consciousness, and high educational standards. Our District has three elementary schools, a middle school and a high school. Enrollment (K-12) in our five school buildings is approximately 3,330 students. Our quality schools are staffed with experienced and caring professionals who join in offering a remarkably varied curriculum and who are committed to providing students with a valuable educational experience. In recent years, our District has integrated new technology at all of our schools, offering students even more opportunities to learn both inside and outside the classroom. Our District is committed to the cooperation of its School Board, Administrators, Teachers, Parents and Community Leaders through the Strategic Planning Process. 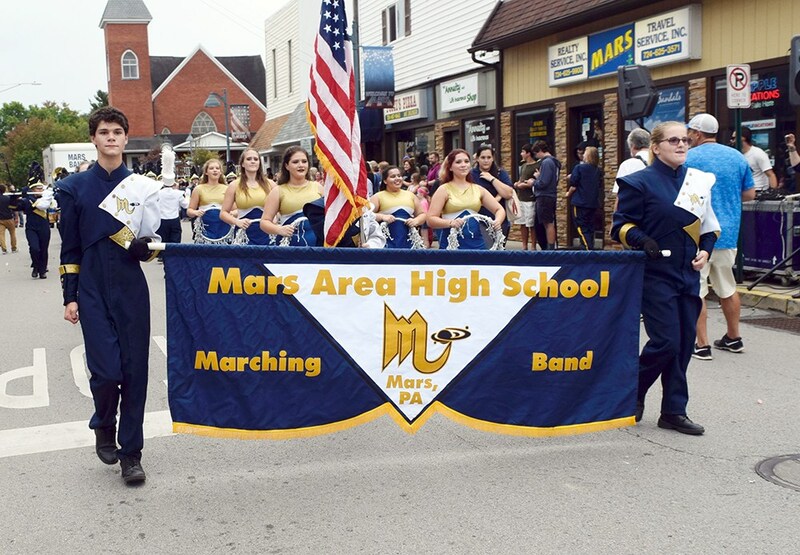 Mars Area School District, despite its growth, remains small enough to offer personalized attention and large enough to provide broad experiences. Our residents enjoy fresh country air as well as the amenities of a large urban setting within a short drive. 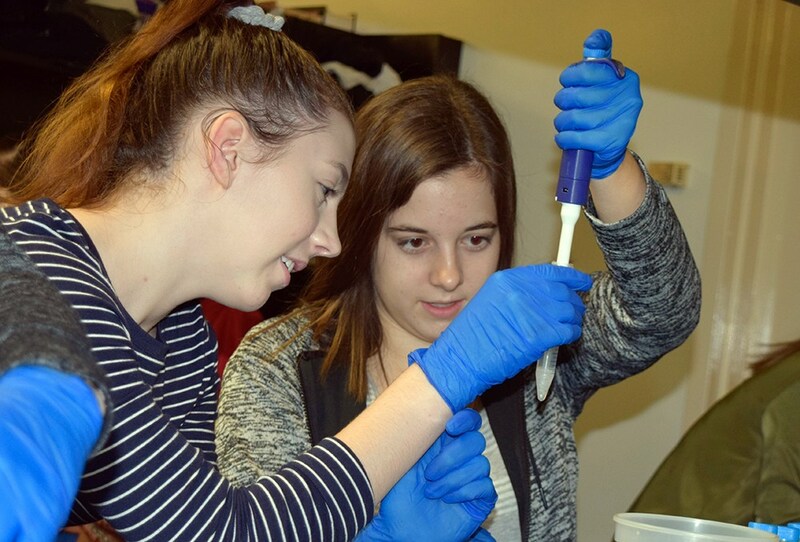 Our residents fully support the educational life in our schools, not only with their tax dollars, but also with their generous volunteer work in our five school buildings and in numerous support and booster organizations. 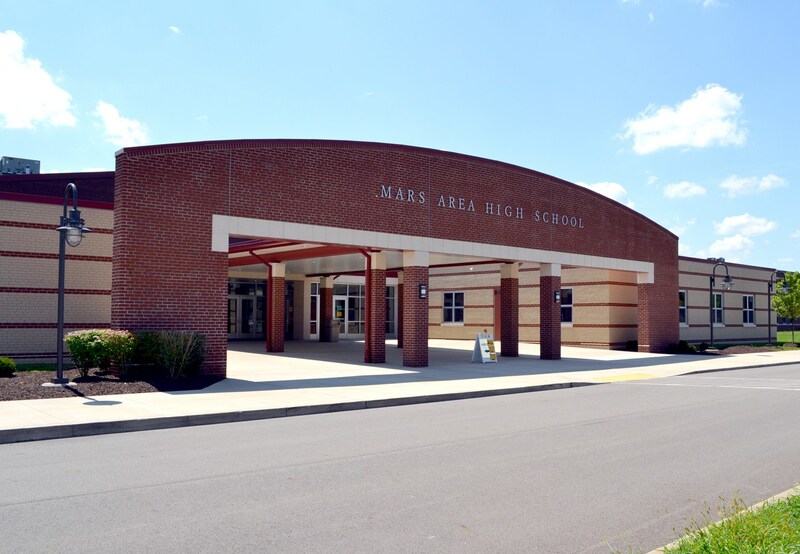 The school-community partnership, the experienced professional staff, the continuously updated facilities and a fiscally responsible School Board and Administration team up to make Mars Area School District a quality education institution. Office: 7:30 a.m. to 4 p.m. School: 9 a.m. - 3:20 p.m.
Office: 7:30 a.m. - 4 p.m.
School: 7:35 a.m. - 2:30 p.m. School: 9 a.m. - 3:20 p.m.
Office: 7:15 a.m. - 3:15 p.m. Office: 7:30 a.m. - 4 p.m.
School: 7:30 a.m. - 2:24 p.m. School: 9 a.m. - 3:25 p.m.
Office: 7 a.m. - 3:30 p.m. AM Kindergarten: 9 a.m. - 11:40 a.m.
PM Kindergarten: 12:45 p.m. - 3:25 p.m.
Office: 8 a.m. - 4 p.m. The eCommunicator - This weekly electronic newsletter is distributed via e-mail to subscribers. Electronic Sign Board - The District Electronic Bulletin Board is located in front of the High School. 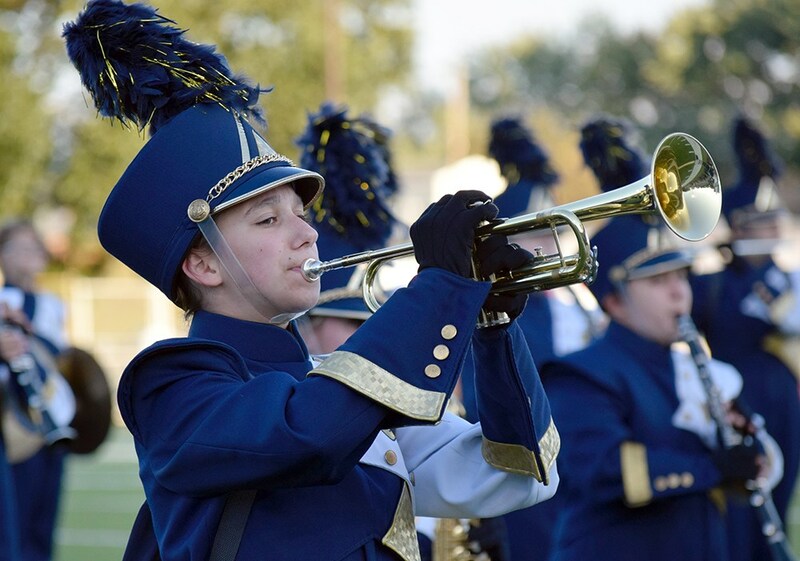 This board provides up-to-date Mars Area information about district-wide events and student recognition. 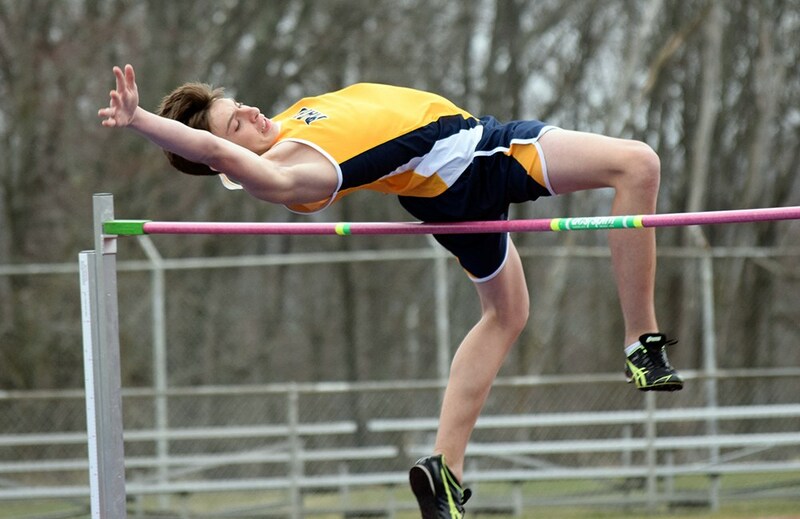 Residents of Mars Area School District who are 65 years of age or older can receive a Blue & Gold Card for free admission to all school district athletic events. Interested residents may receive their free Gold Card by contacting the Administration Office at (724) 625-1518, ext. 1501. There is no annual renewal and the card will be replaced if lost or damaged.